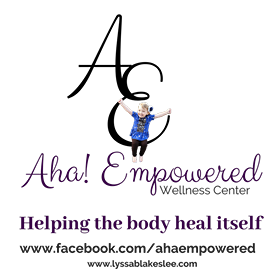 At Aha Empowered Wellness Center our mission is to utilize nature to help the body heal itself. Our goal for hosting the Central Wisconsin Hemp Expo is to educate people on the history of hemp, why cannabis should not have been banned from Americans, shed some light on the over 20,000 uses of hemp, the importance and benefit it has to your body as food as well as how it can bring your body back into balance/homeostasis. We can’t wait to see you there. We will be there to answer questions, provide resources and support. The history of hemp, why cannabis should not have been banned from Americans, shed some light on the over 20,000 uses of hemp, the importance and benefit it has to your body as food as well as how it can bring your body back into balance/homeostasis. . 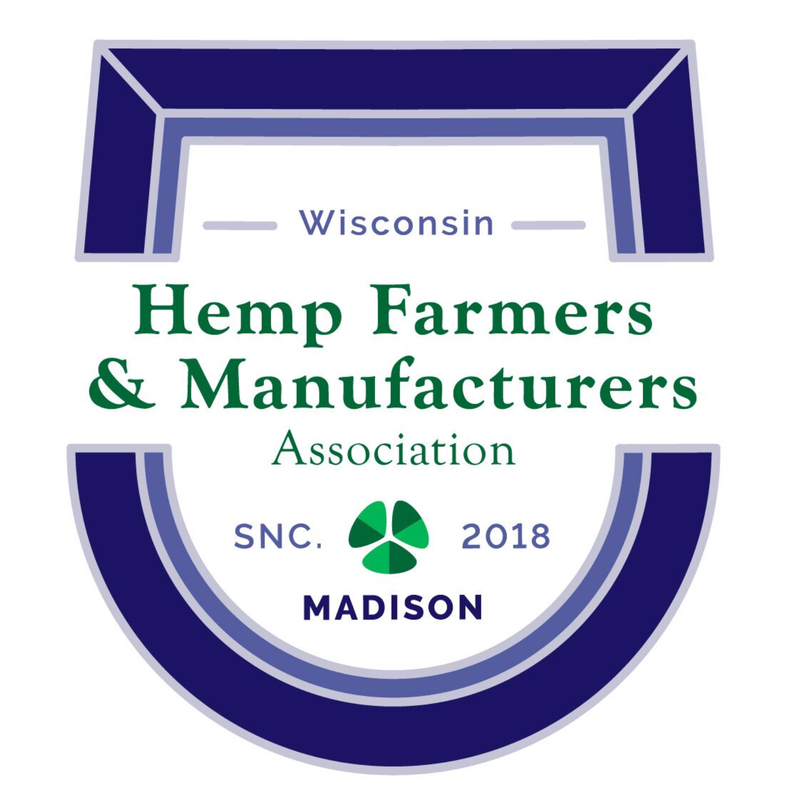 The Wisconsin Hemp Farmers & Manufactures Association will be addressing hemp growers on genetics of seeds and clones. Wisconsin has the potential to be the Nation’s Hemp industry leader. We are passionate about working with the community to make that happen. Our Farm It Forward program teaches our local communities about the benefits of the hemp industry. Phillip Scott will speak about the basics of Industrial hemp Seeds and clone genetics. With the wide variety of uses for hemp what seed or clone would you want for those applications? 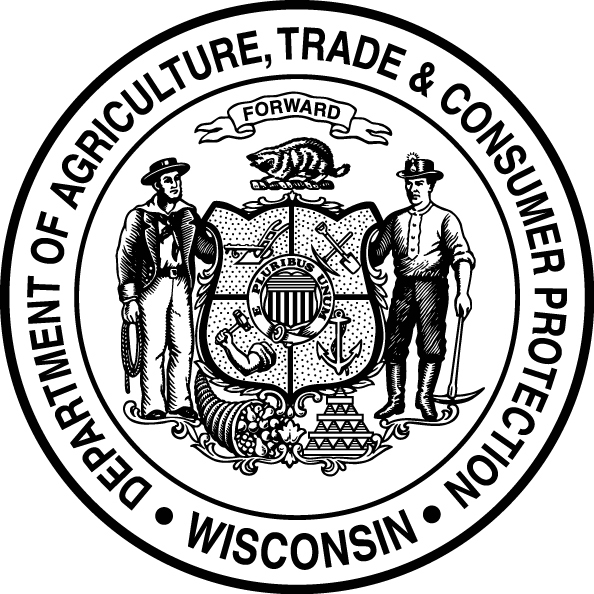 Join the State of Wisconsin for an update to the licencing process. Licence will be on hand as well as representatives of DATCP. This is a great opportunity to ask those questions first hand. Get first hand updates on the licensing rules and regulation. This is just two weeks into the 2019 application window, get your application and get your questions answered directly, no second hand information. Misty Poehnelt is a Licensed Researcher, Grower, and Processor for the State of Wisconsin’s Hemp Pilot Program. 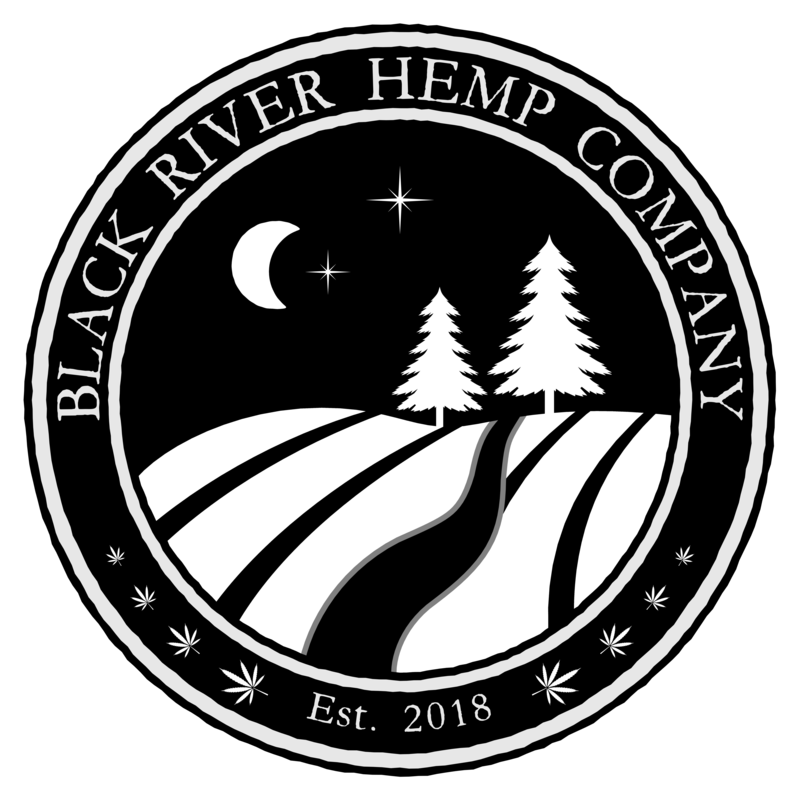 As a first year Hemp grower she is passionate to share her experience, knowledge, trials and tribulations.. Misty’s interest in hemp is for Hemp oil. The oil contains terpenes and phytocannabinoids, such as cannabidiol or CBD, which are needed in the human body to prevent Endocannabinoid deficiency. Misty’s passion for holistic health stems from two places, first, a rare, painful and complex genetic disorder known as Ehlers Danlo’s Syndrome. And second, she grew up watching prescription drug abuse destroy her family. Misty is passionate about Hemp for health and putting an end to Endocannabinoid deficiency, she believes Hemp is also vital for the health of the planet and our future generations. First Year Growing the trials and tribulations. Misty will have a PowerPoint presentation showing situations that she encountered as a first time first year grower. This session is intended to educate those that have not grown Industrial hemp previously and need to know what to expect. CONNOILS adheres to all FDA guidelines and is pleased to offer Kosher, NON GMO and organic certification. We provide accurate Technical Data Sheets and Certificates of Analysis to ensure the exacting standards of our customers. 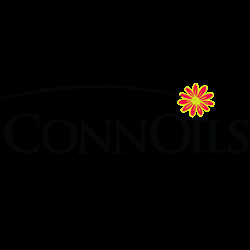 CONNOILS stands out for our personal and constant attention to our customer’s needs. We understand that our customers need the exceptional customer service, flexibility to order small and large raw material quantities, on-time delivery and price competitiveness. Greenleaf Events LLC and the Central Wisconsin Hemp Expo presented by Hemp For Fitness researve the right to make changes to the speaker line up and the schedule of speakers.